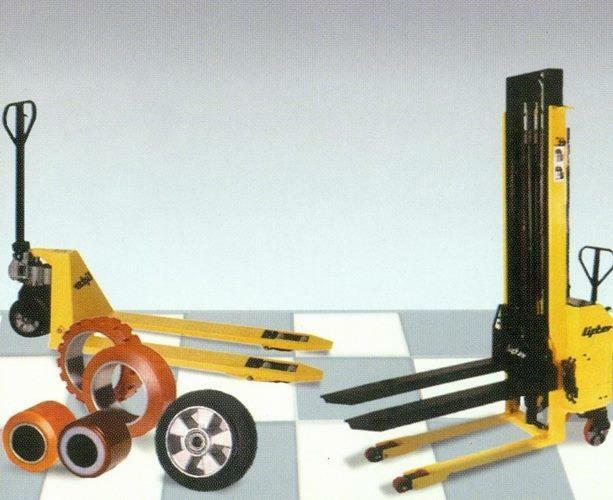 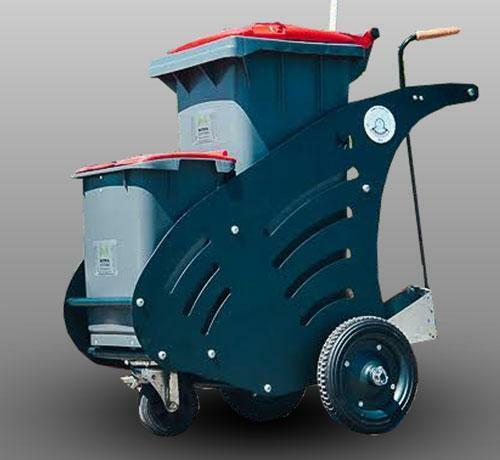 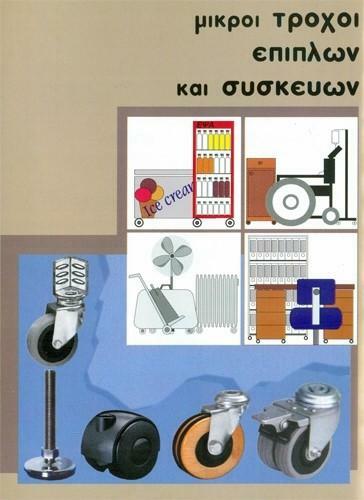 TROKAR - PALIADELIS WHEELS & CASTORS, Wheels, castors and rollers for goods handling, Wheels and castors for industrial trolleys, wheels for goods handling equipment, on EUROPAGES. 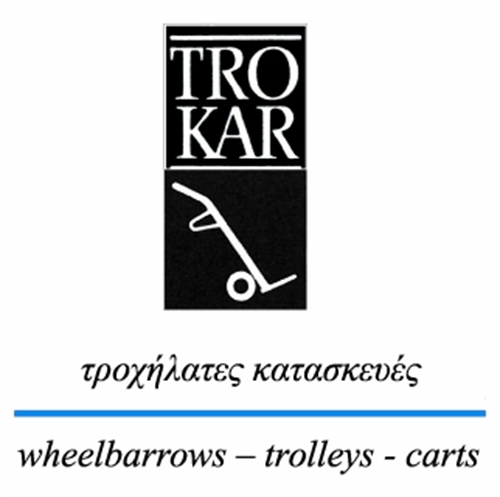 The company TROKAR PALIADELIS located in Thessaloniki manufactures industrial wheels, castors and Accessories for Pallet trucks, carts, wheelbarrows and carts, casters for trolleys, tires, casters for forklift trucks, material handling vehicles, motorized vehicles of goods, Equipment for moving, handling and storing of all kind of materials. 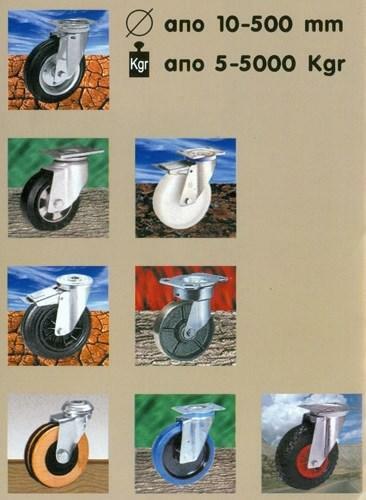 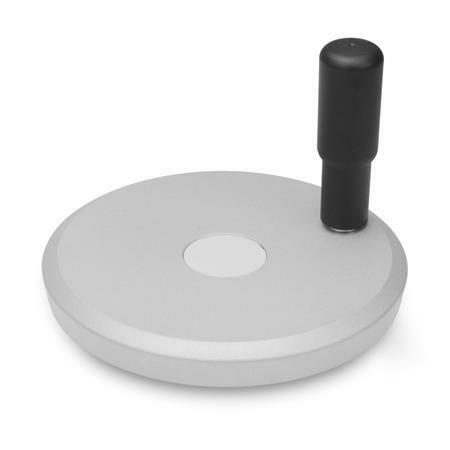 We manufacture and trade worldwide and are looking for caster wheels wholesalers and distributors all over the world.